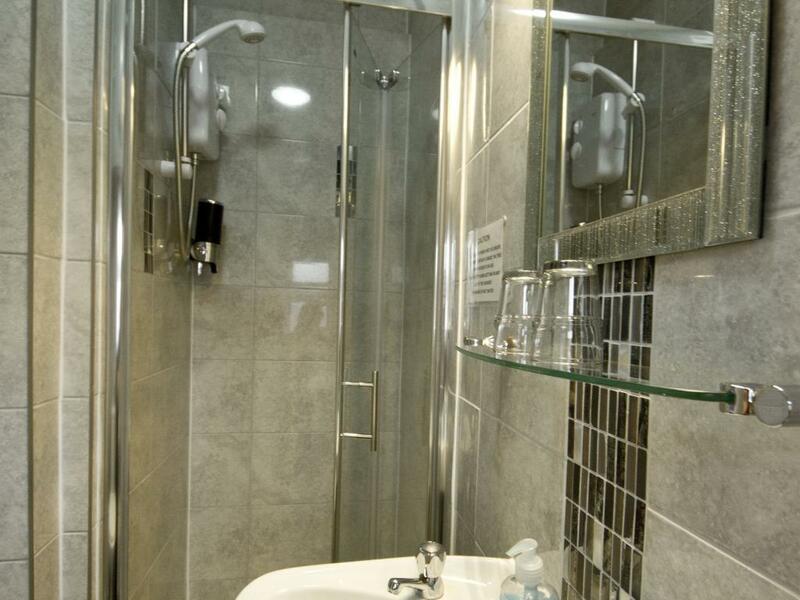 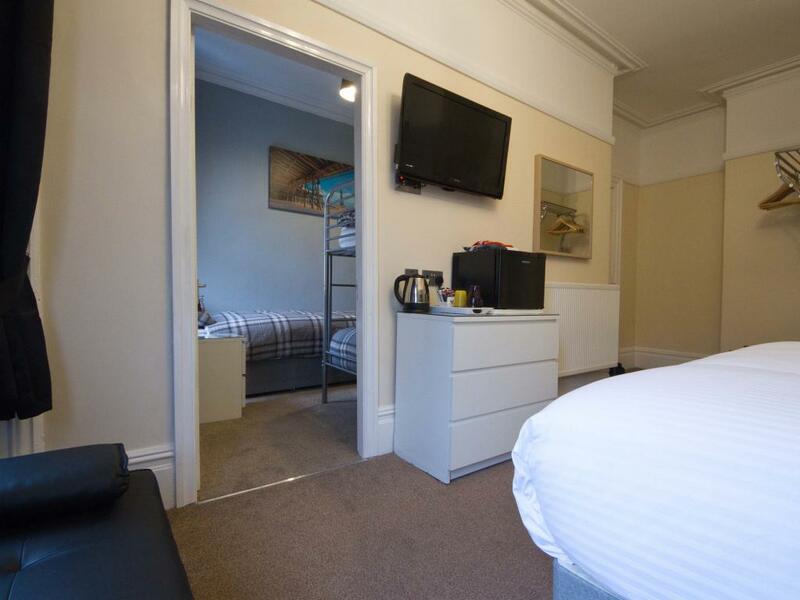 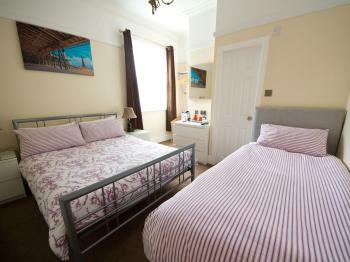 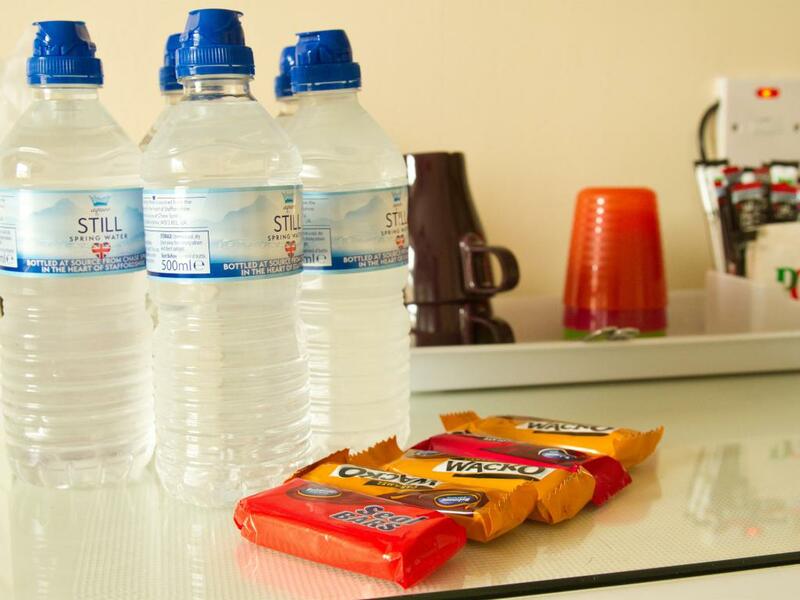 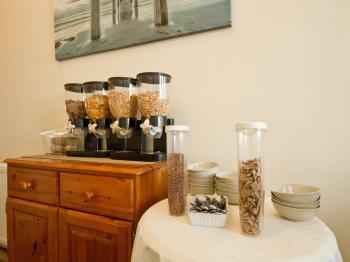 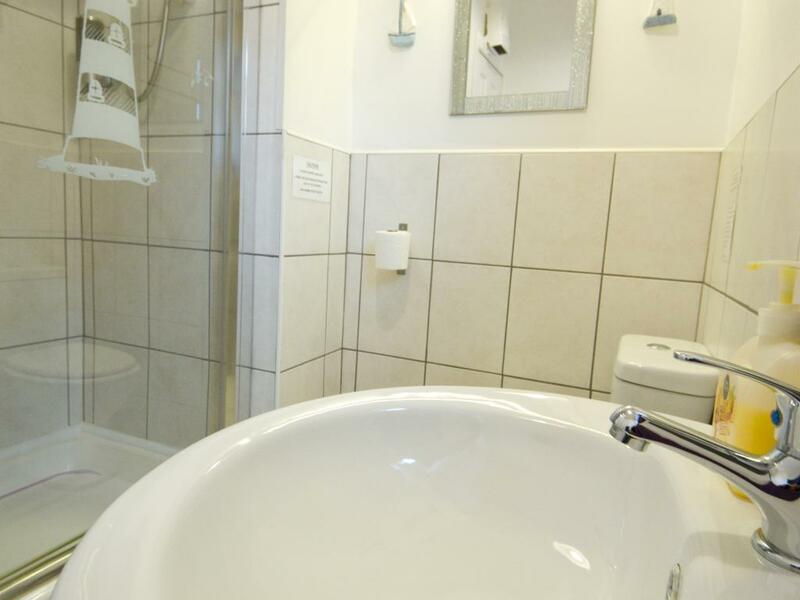 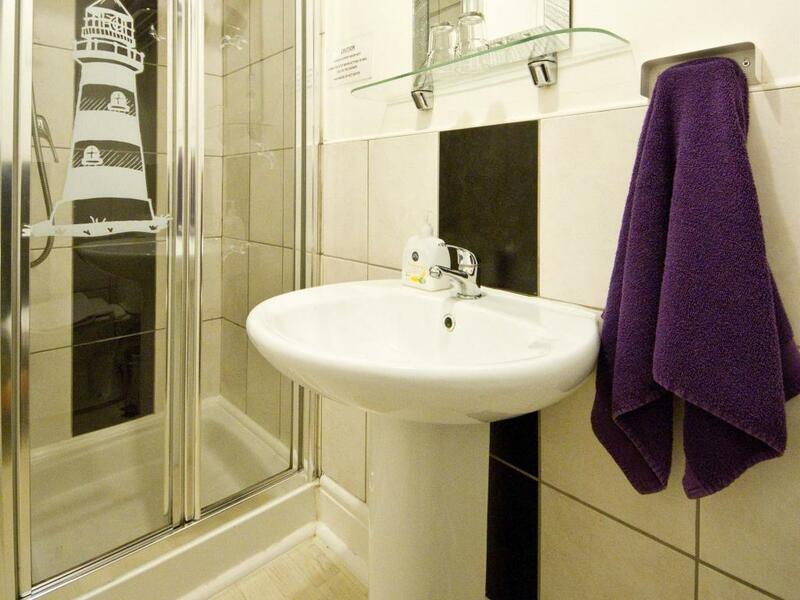 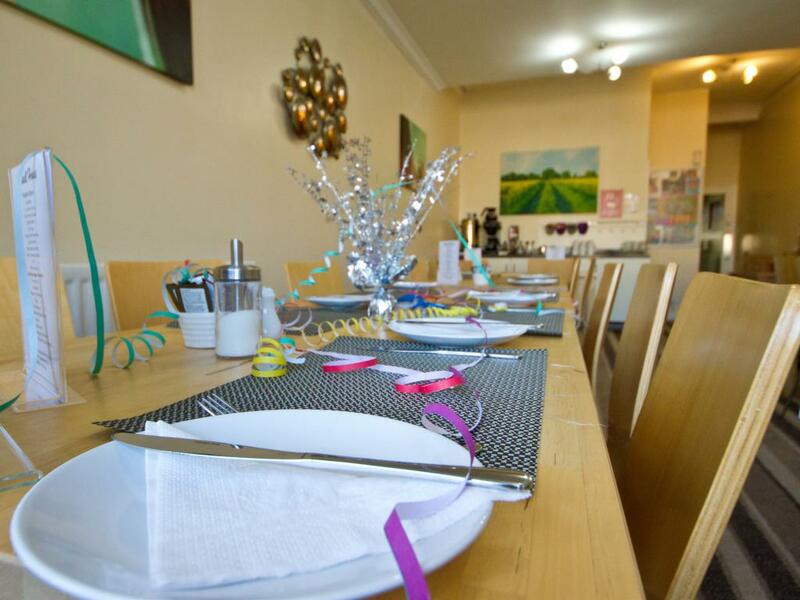 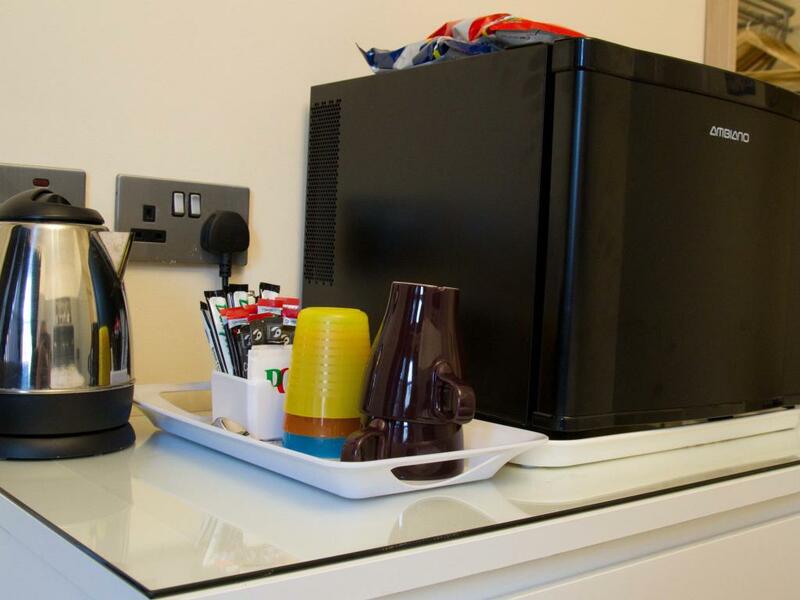 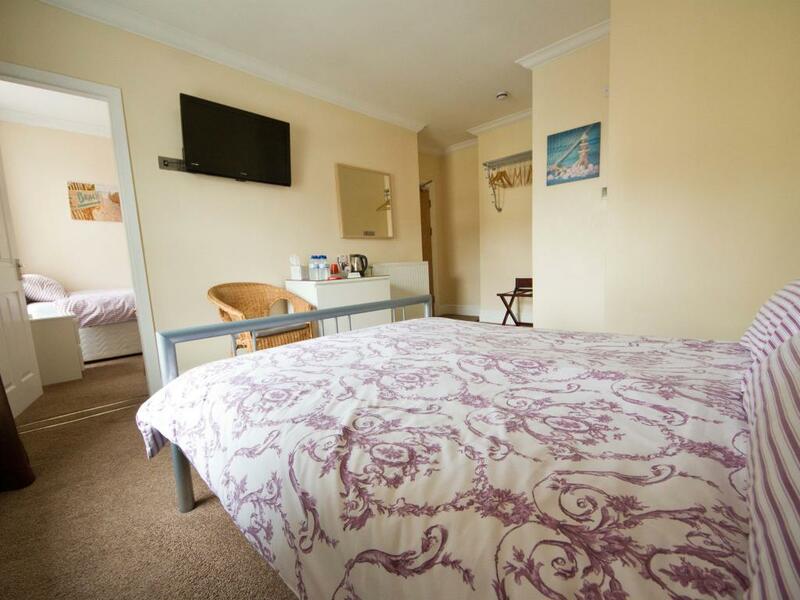 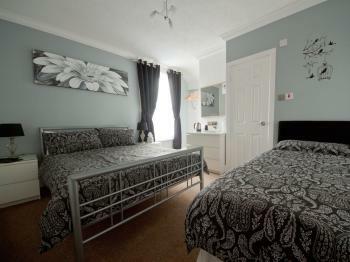 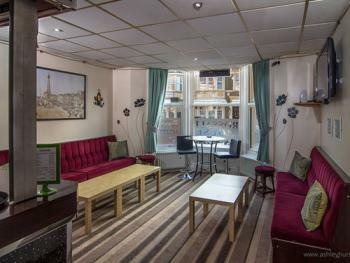 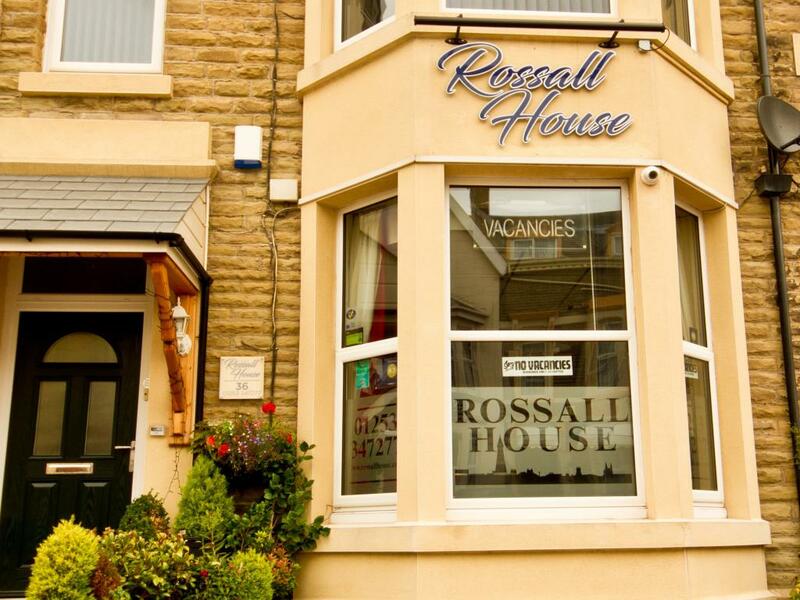 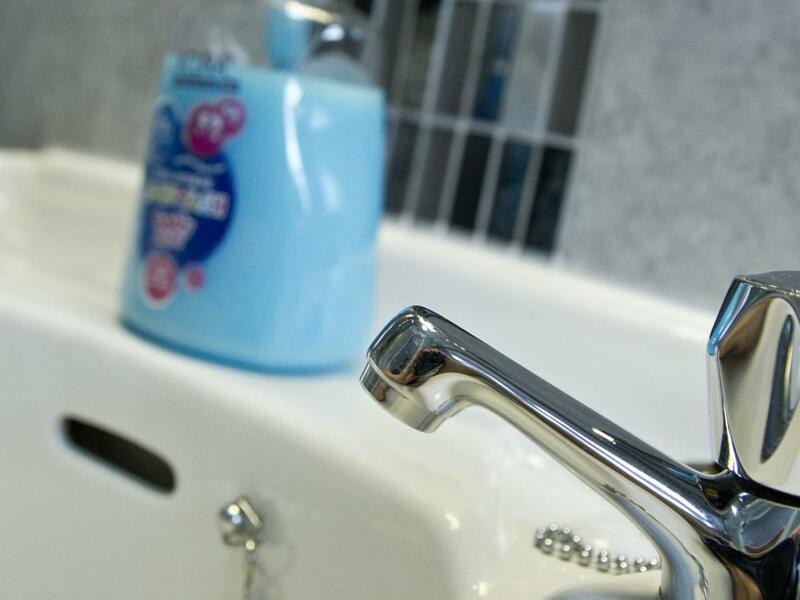 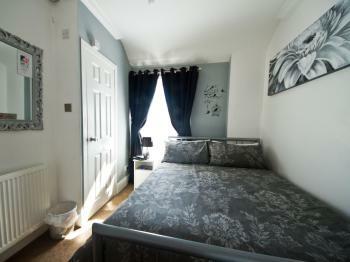 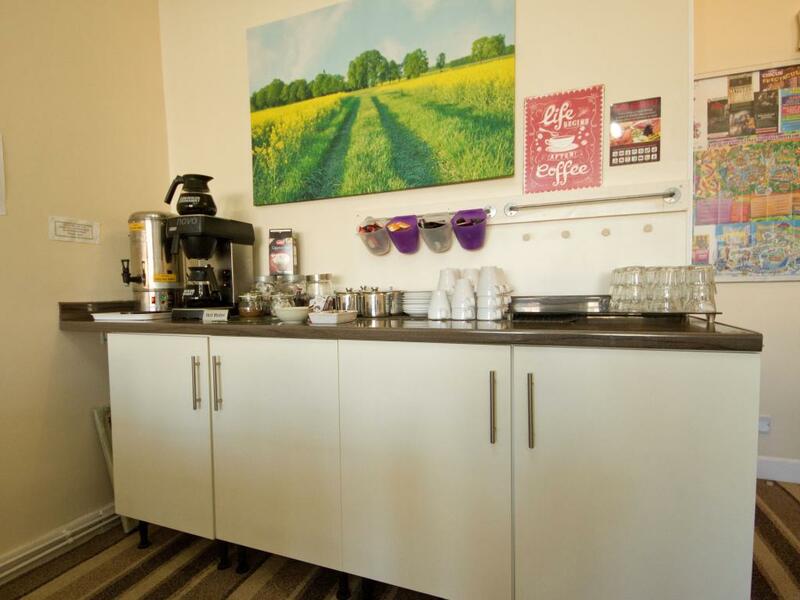 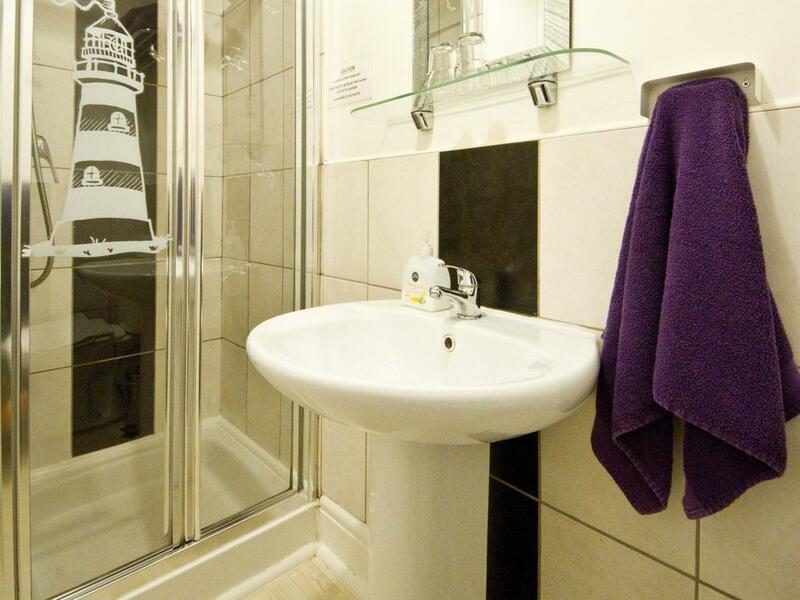 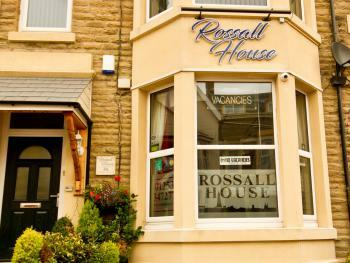 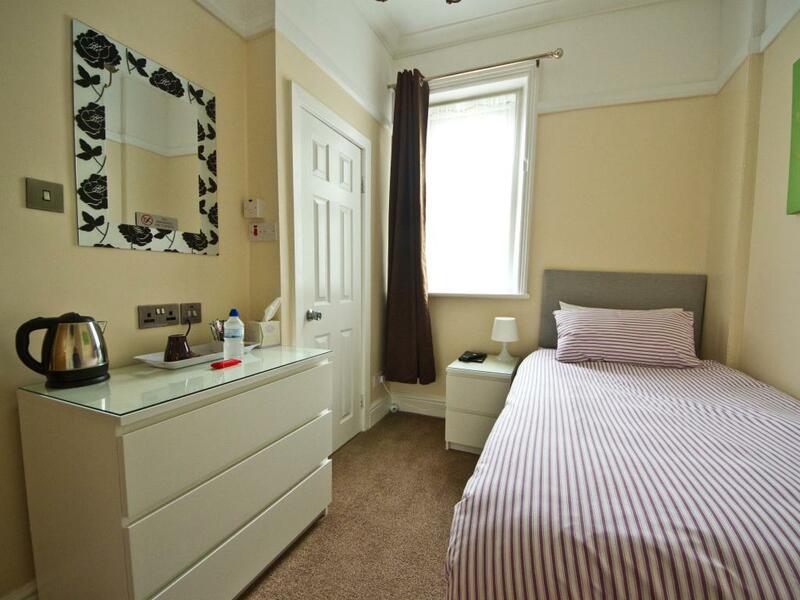 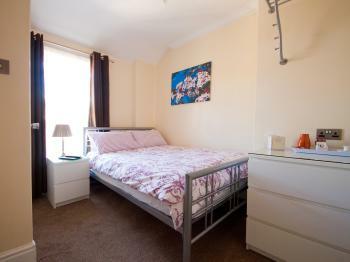 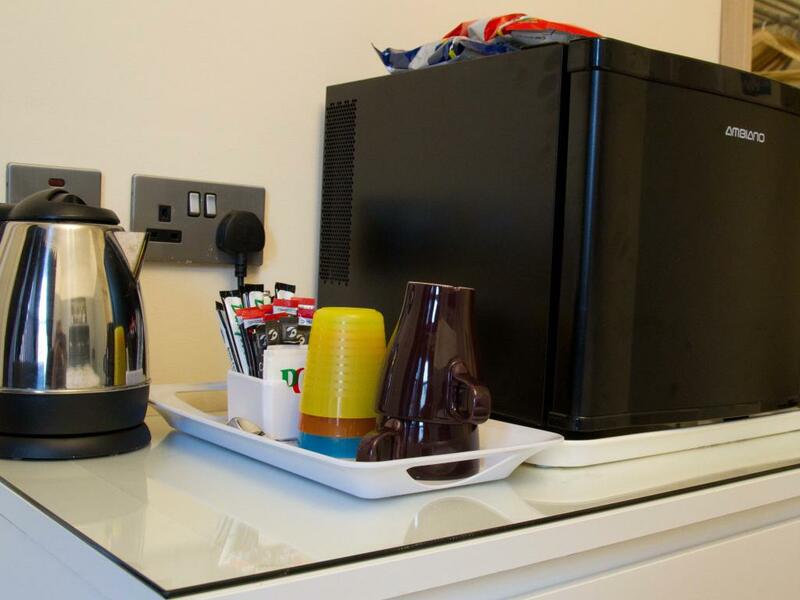 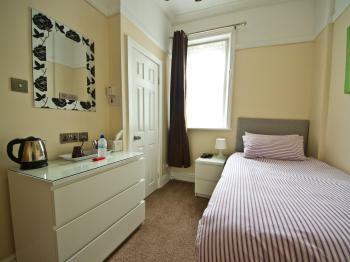 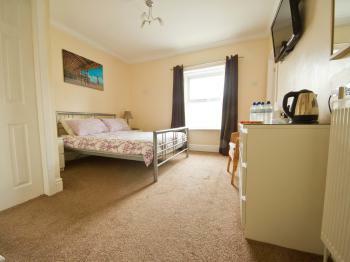 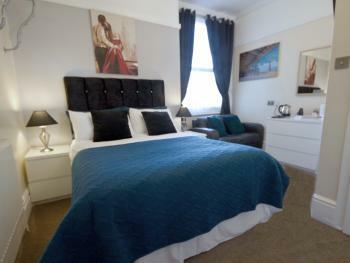 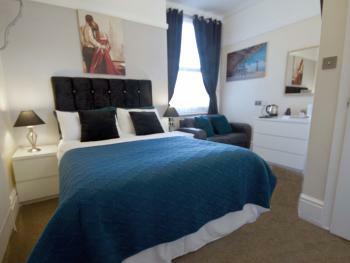 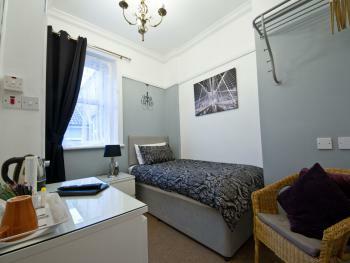 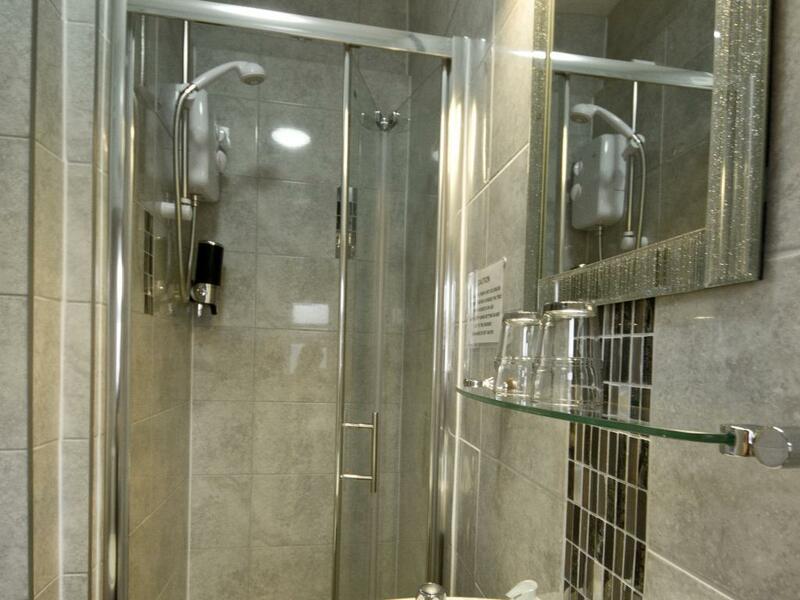 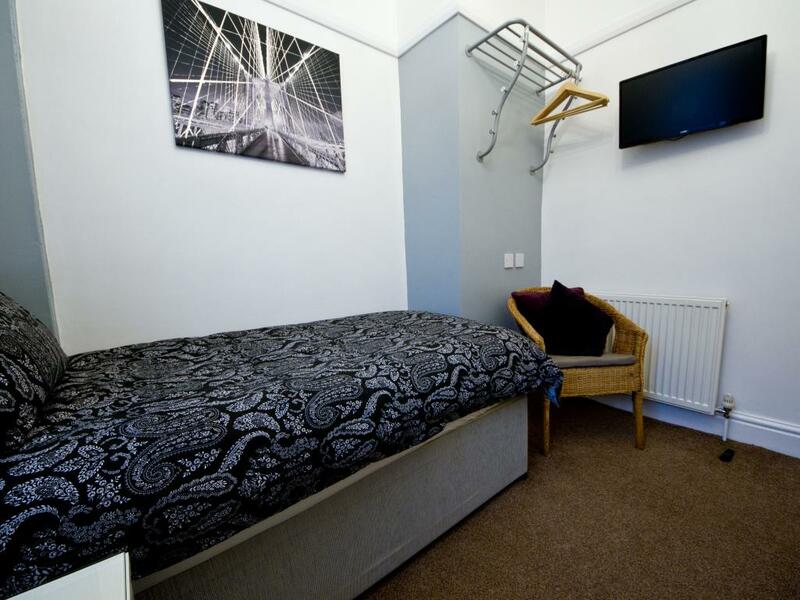 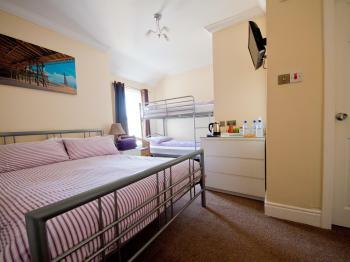 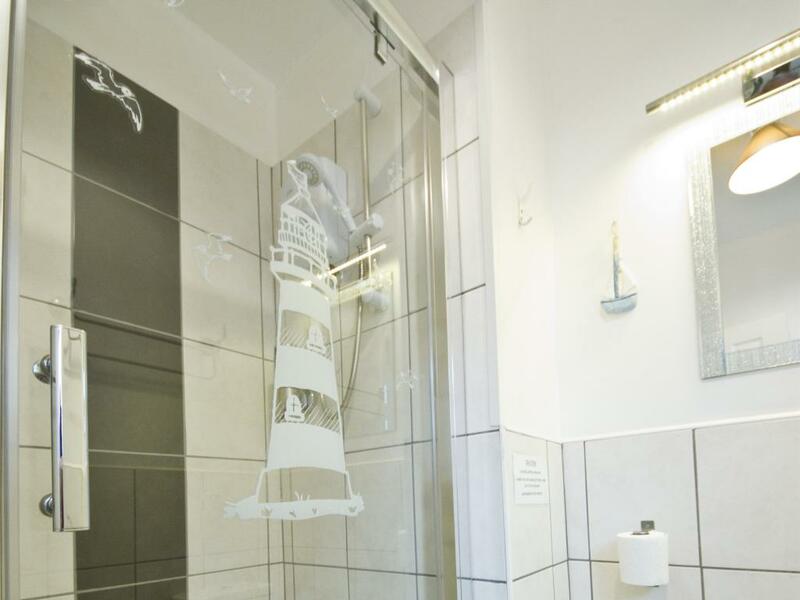 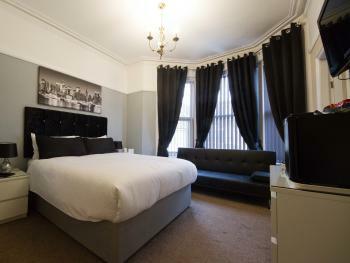 This single rooms has its own en-suite and the same facilities as all our rooms, plus limited CAR Parking. 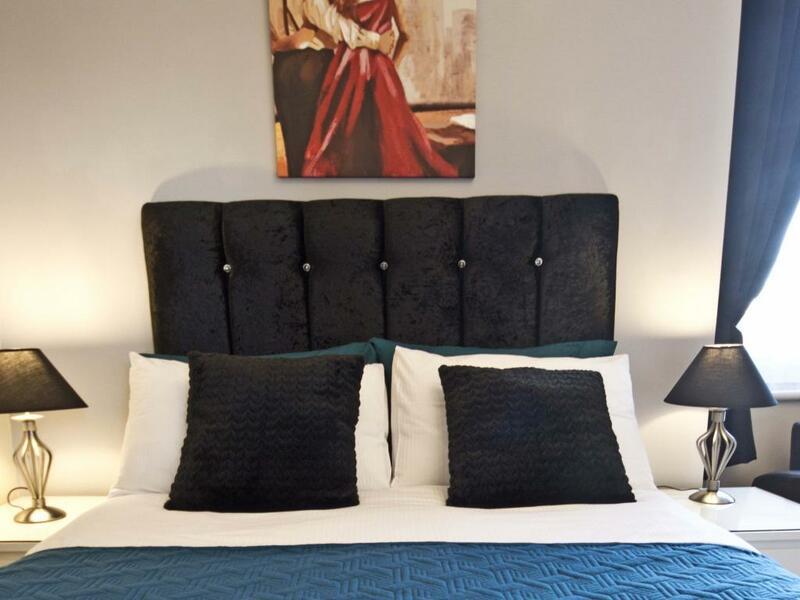 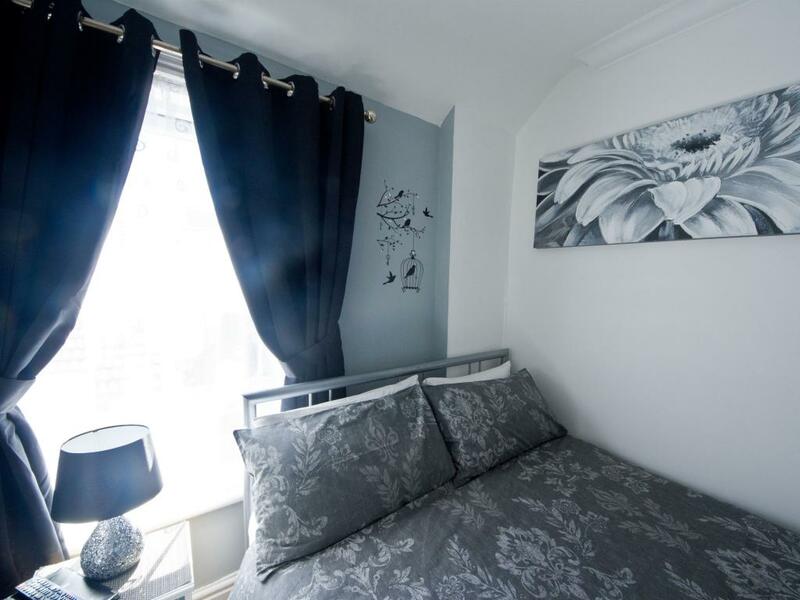 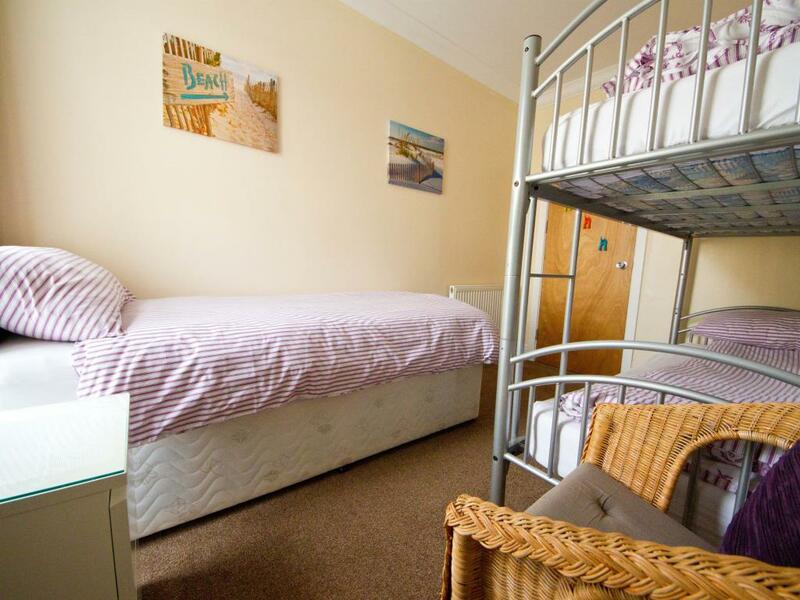 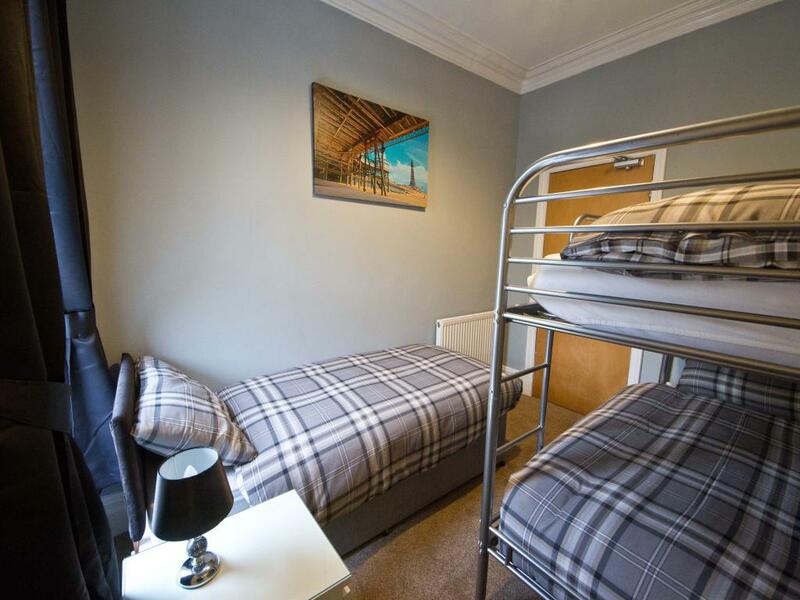 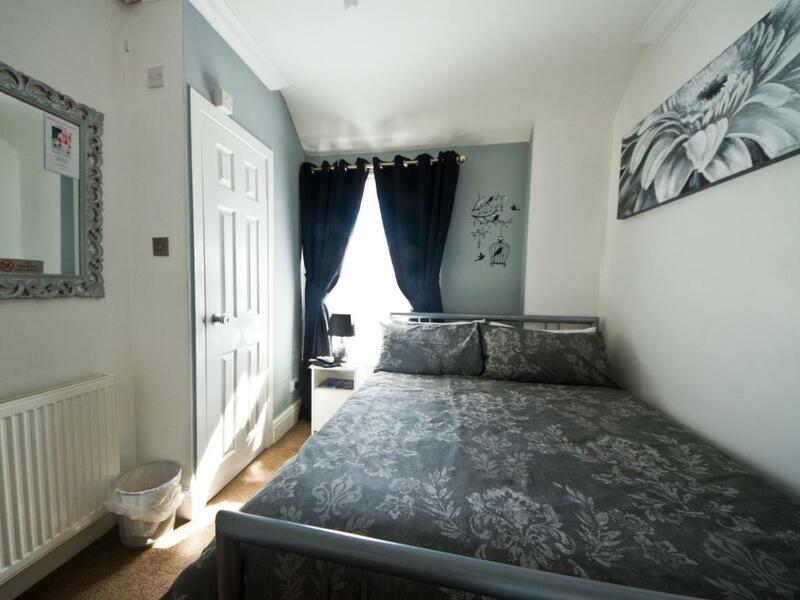 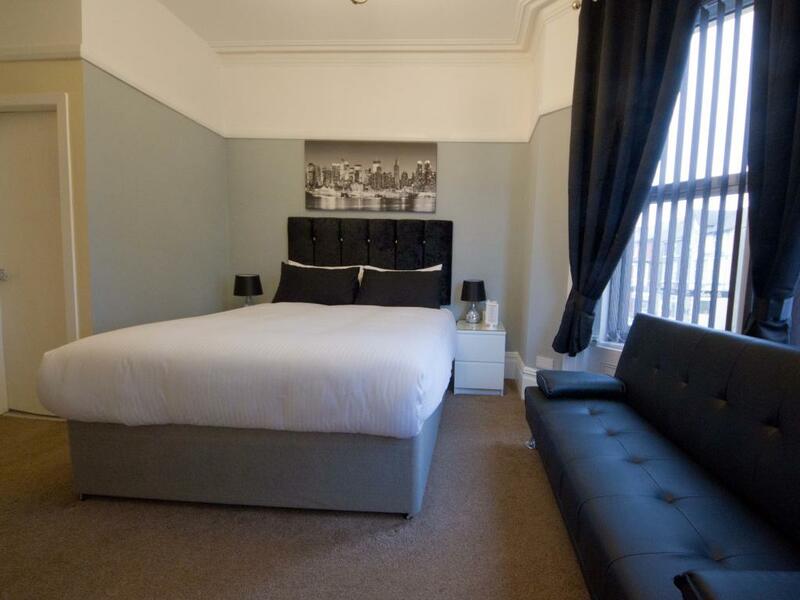 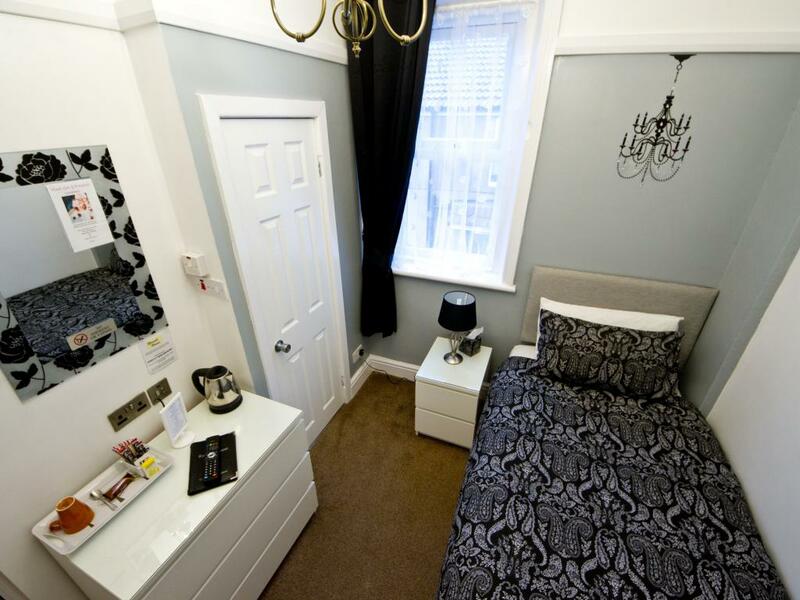 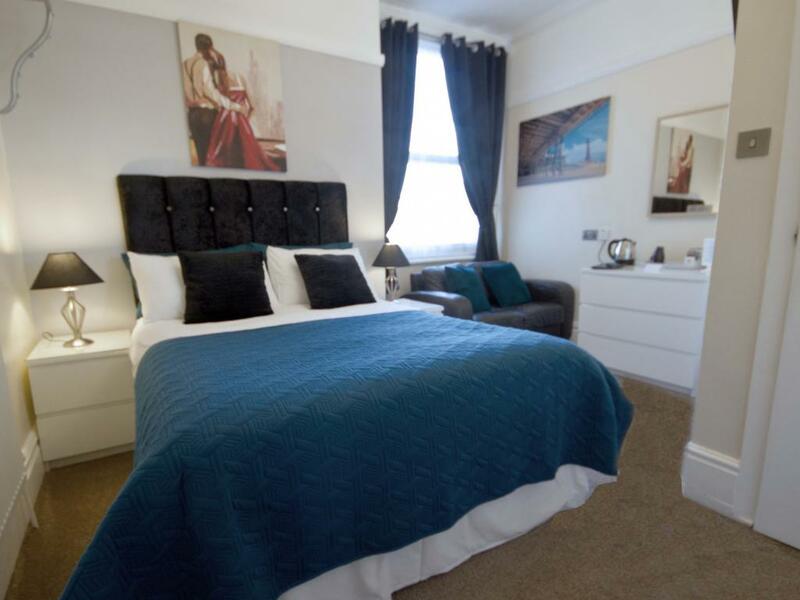 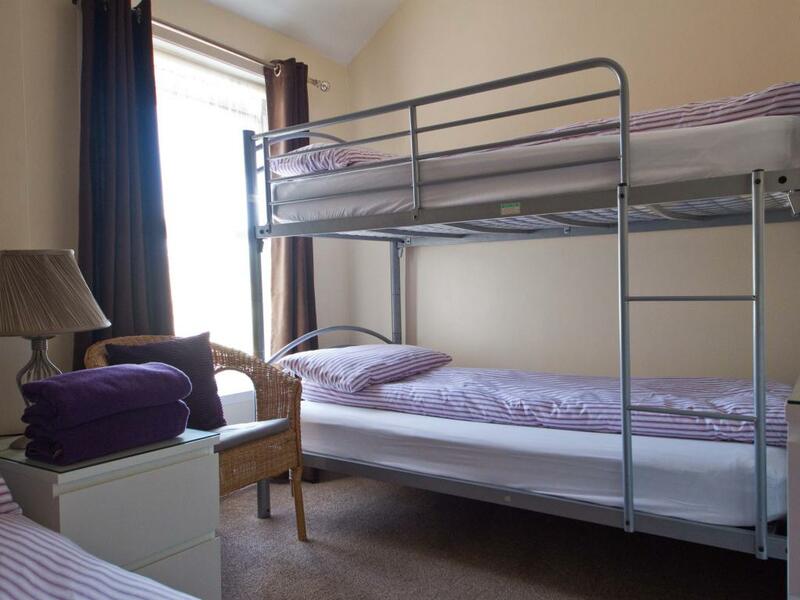 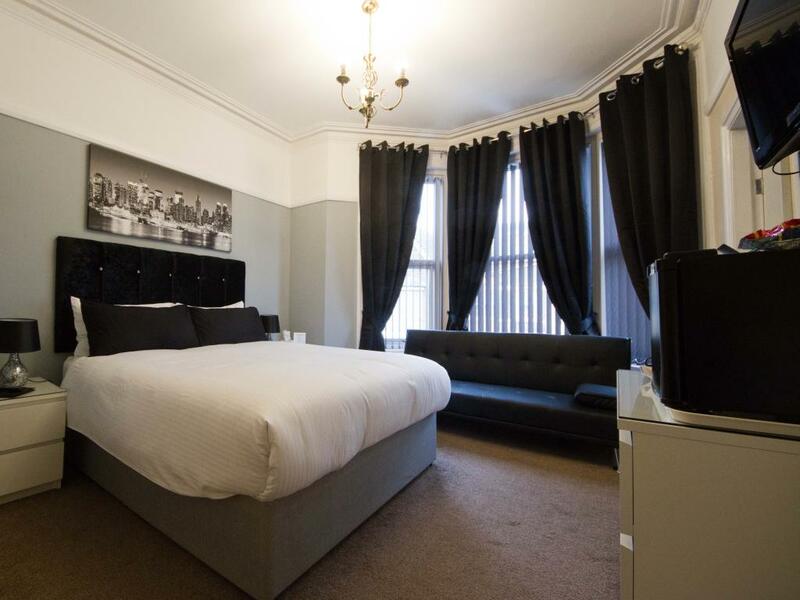 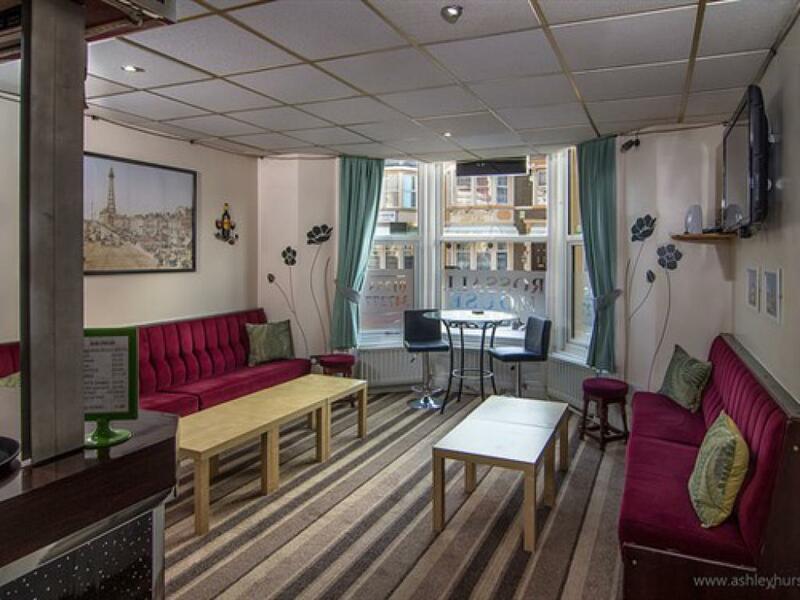 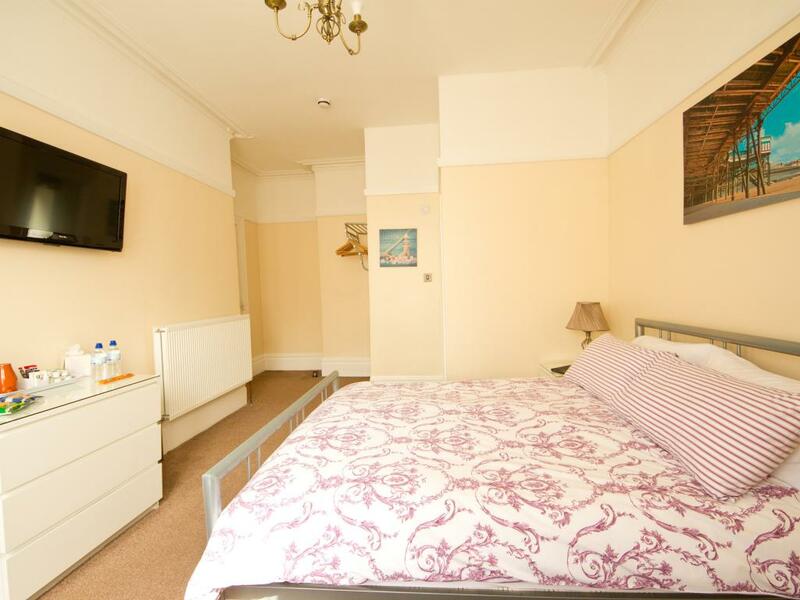 Double bed in main room with en-suite, Flat screen TV, hospitality tray, with a joining room housing a single bed and a bunk bed will sleep up to 5 min 2 adults and 3 children. 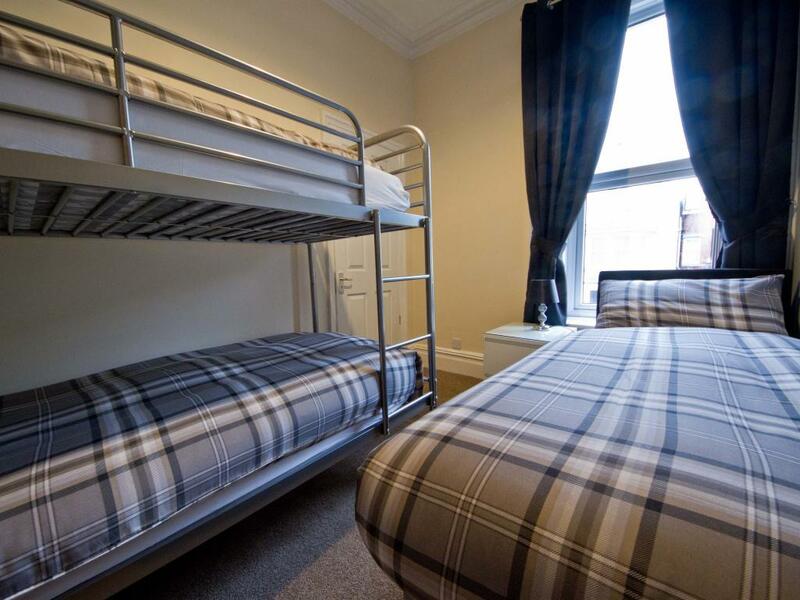 Our New Deluxe room 1 family room sleeps two adults and three children in a adjoining room ,includes a new kingsize bed and a refrigerator also there are bunk beds and a single bed in the adjoining room. Our room 5 Superior, includes a Double bed with Tea and Coffee making facilities, also there is a refrigerator in the room. 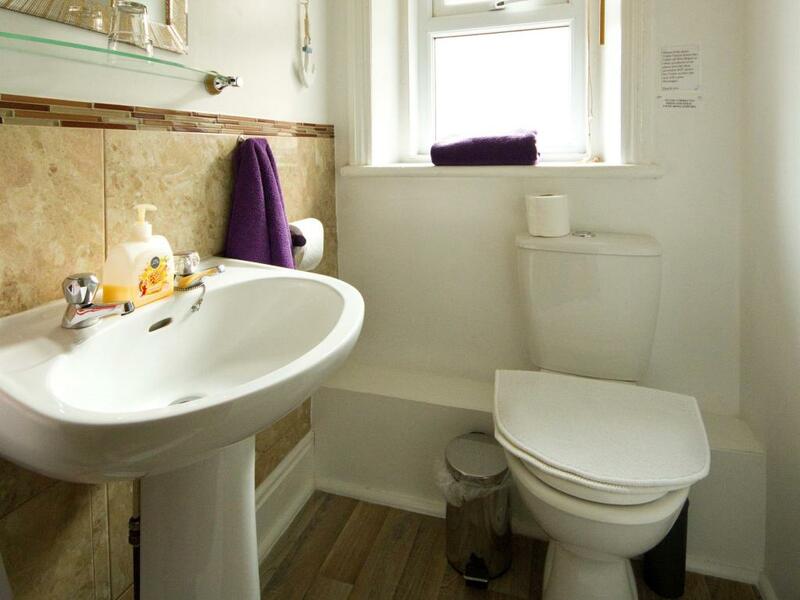 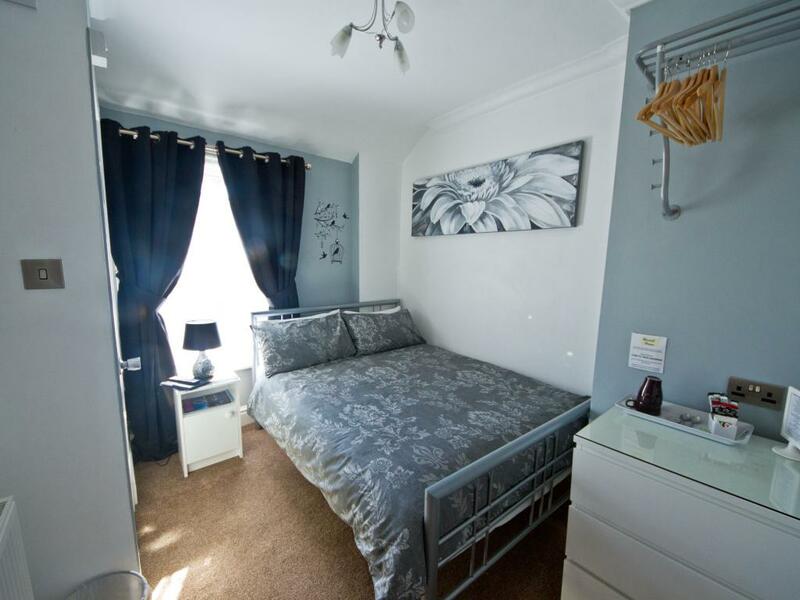 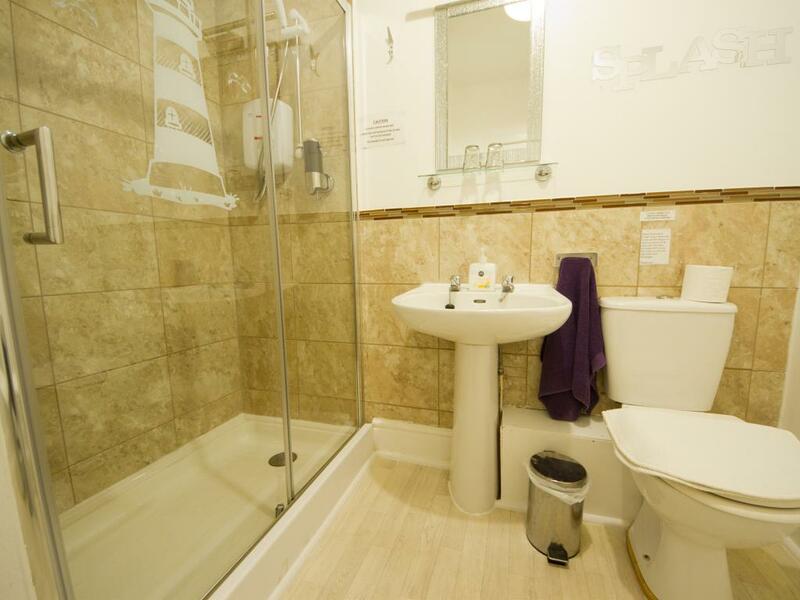 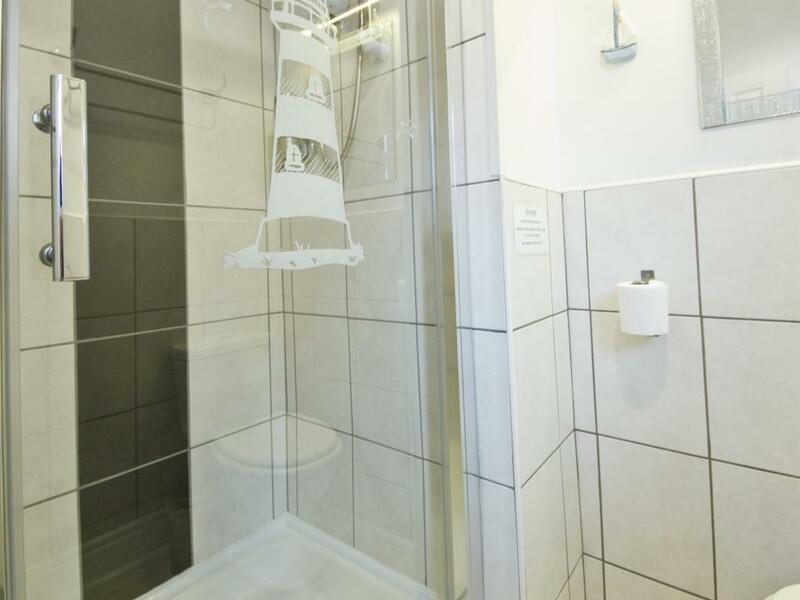 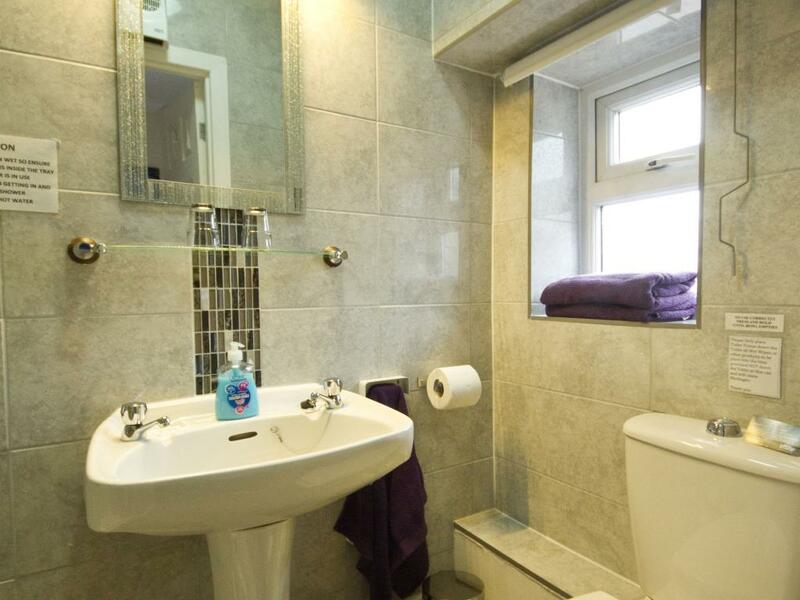 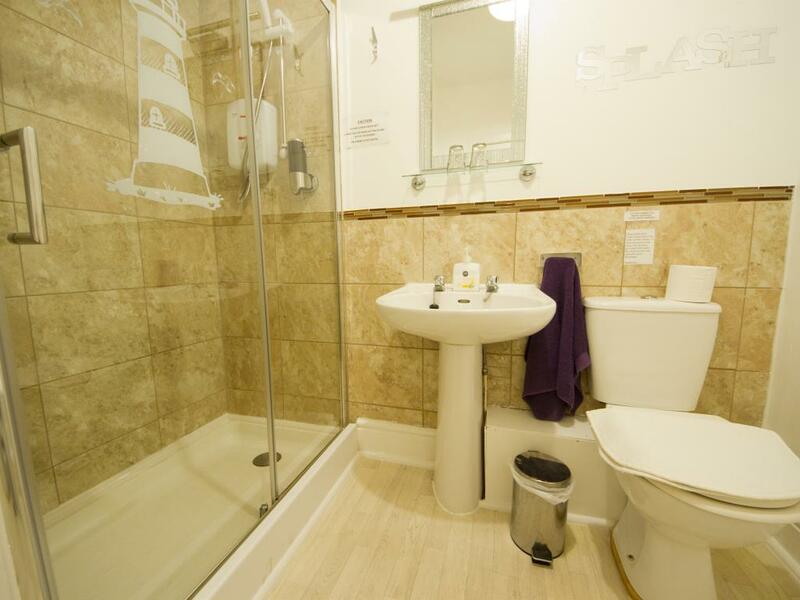 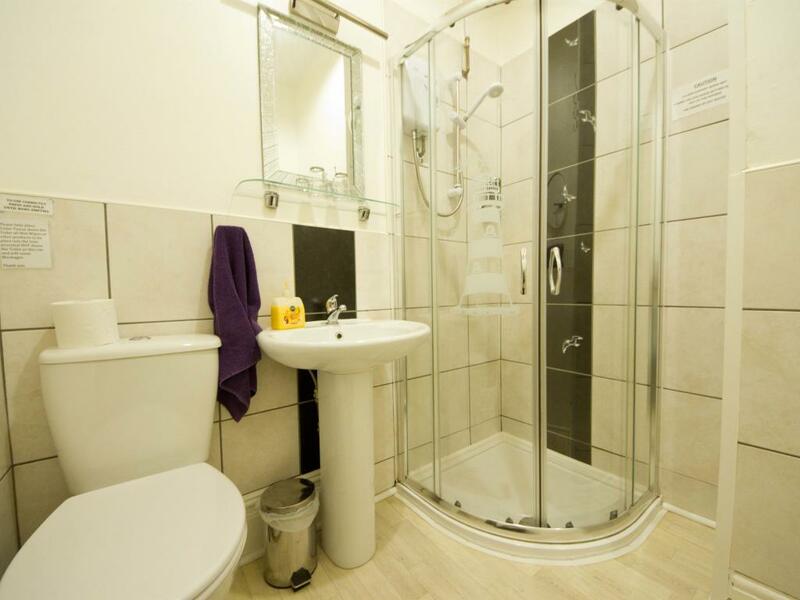 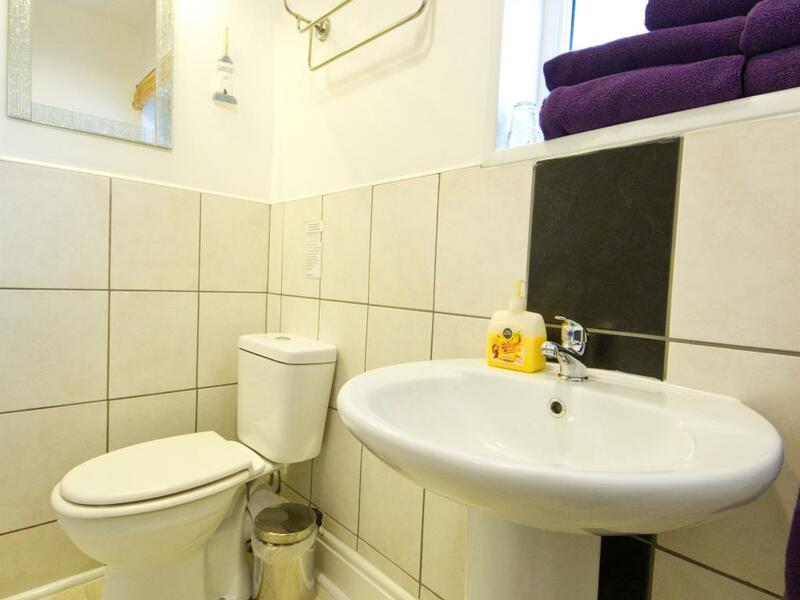 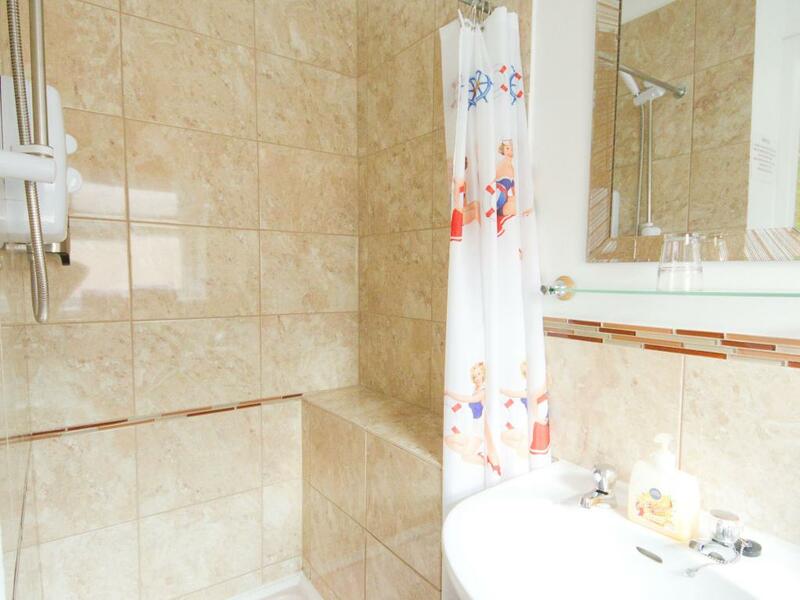 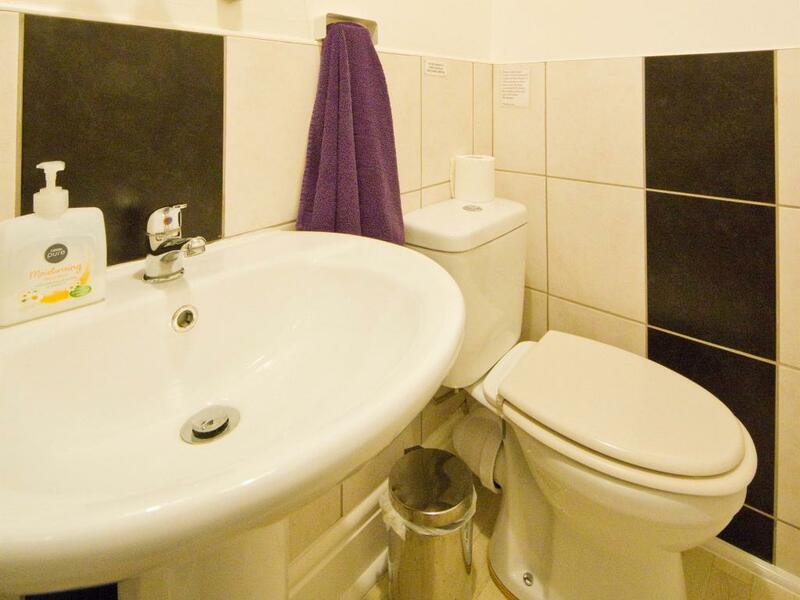 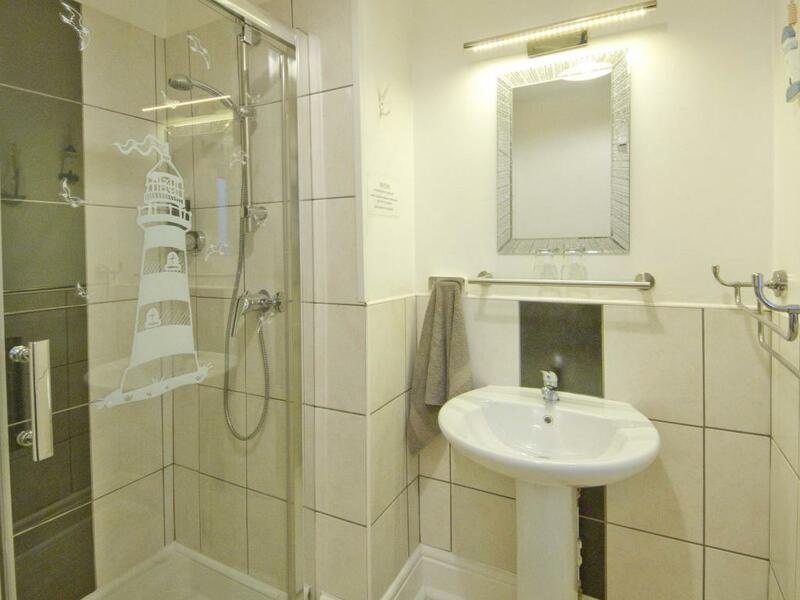 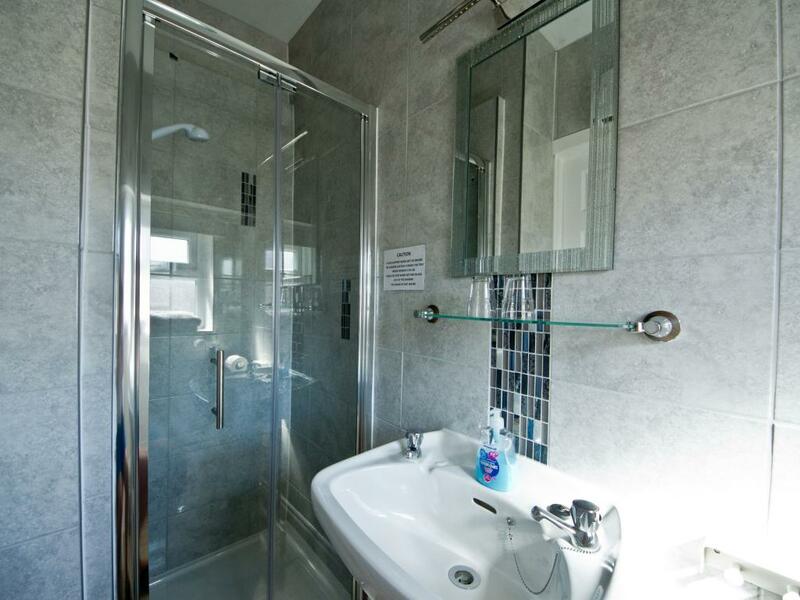 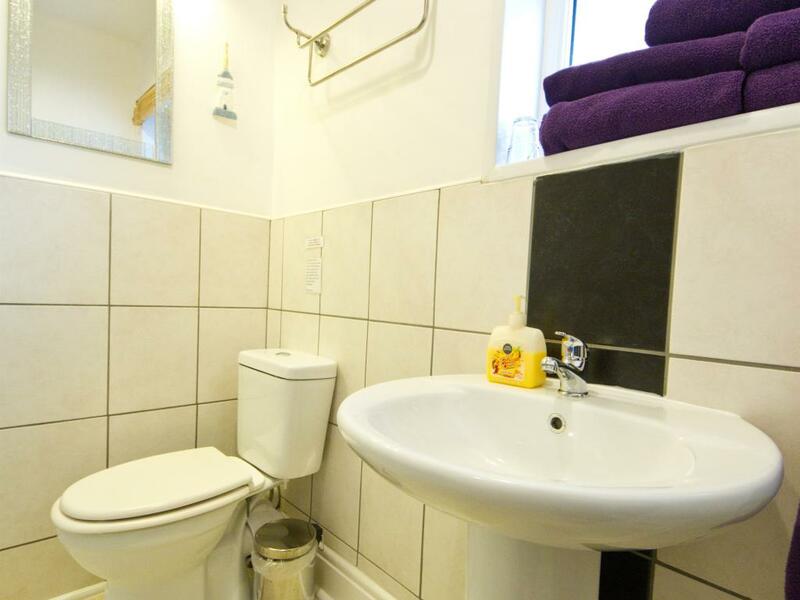 En Suite includes a shower and Basin & Toilet. 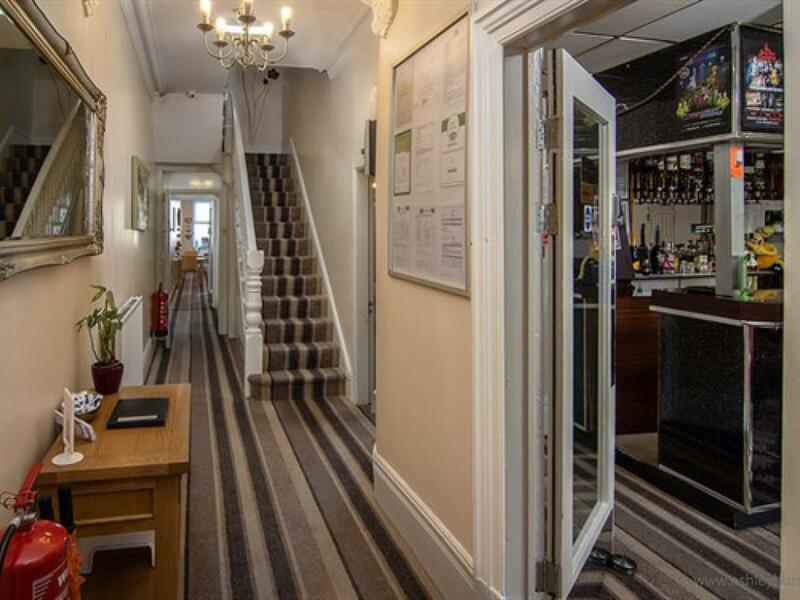 We do not have any facilities to cater for Disabilities - We are over 3 floors with 3 steps at the front door and stairs going to all floors. 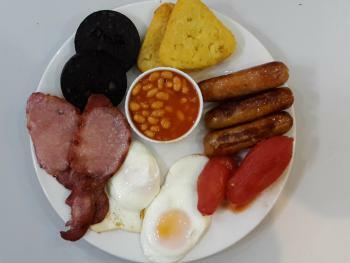 We are a short drive from the end of the M55, which takes you straight into Blackpool.M55 to end - "Yeadon Way". 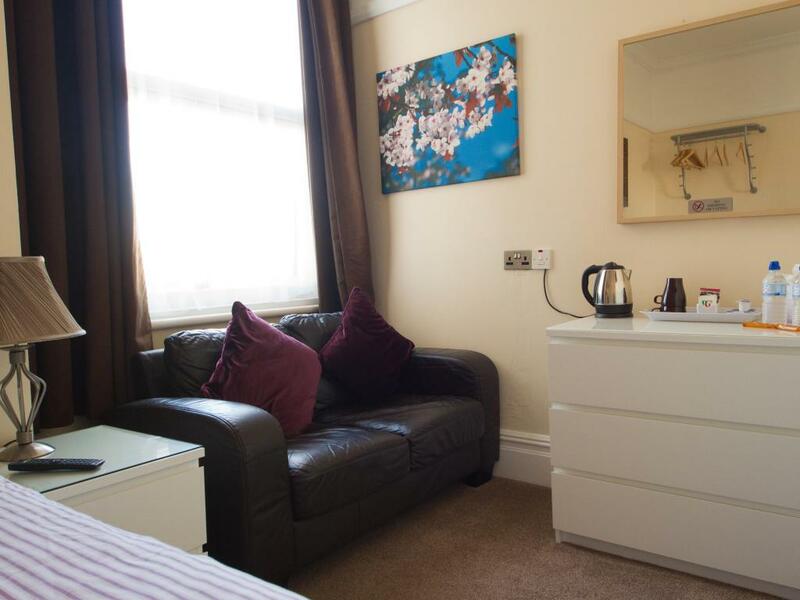 At the first roundabout take the 3rd exit onto 'Parkinson Way'.The next r/b take 1st exit and at the traffic lights turn left onto Waterloo Road.Next r/b take 3rd exit onto Lytham Road. 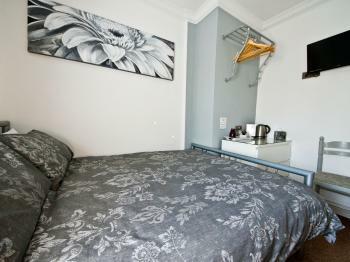 Proceed a short distance, Alexandra Road is on the left.